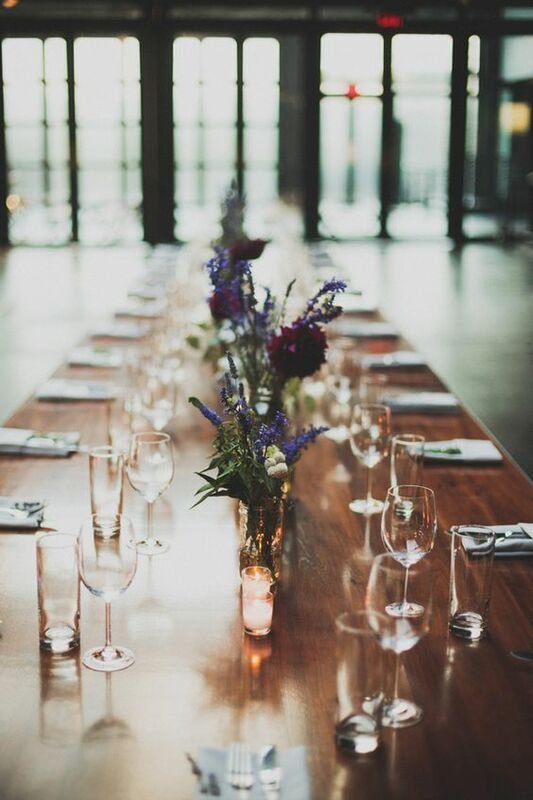 We LOVE simple centerpieces here at Agathi & Co. and The Arbor Loft. Why? Because they compliment our space! Specifically, because of our white walls, wooden floors, and lovely windows. 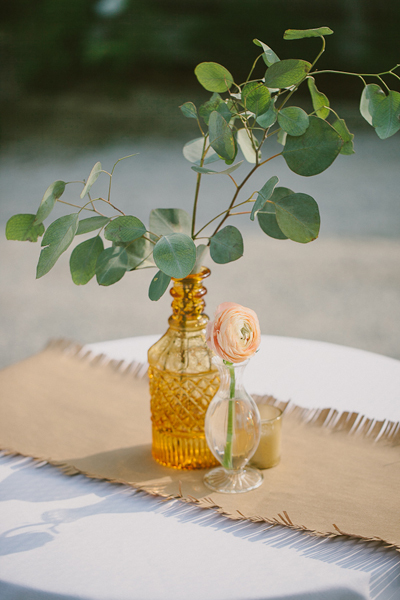 AND simple centerpieces are super easy to purchase and coordinate. We always say.. less is more! Here are some inspo photos we've come across on Pinterest. You can keep up with our inspiration by following our Pinterest Page here! 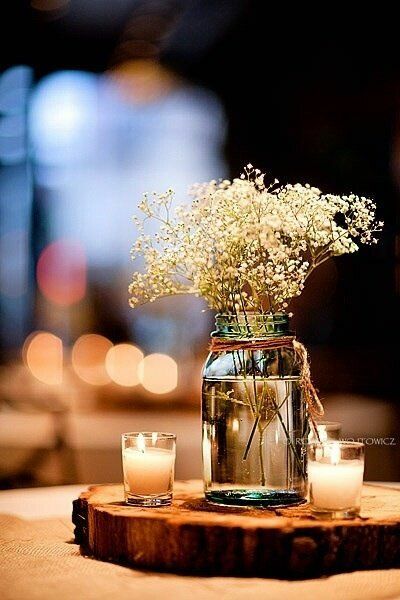 More simple center pieces on our board here!